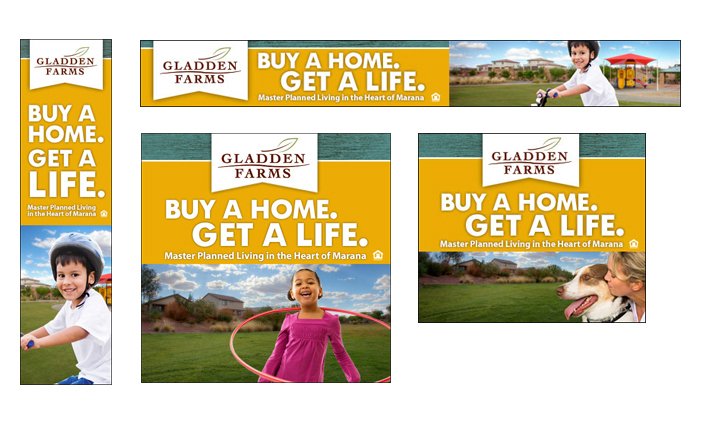 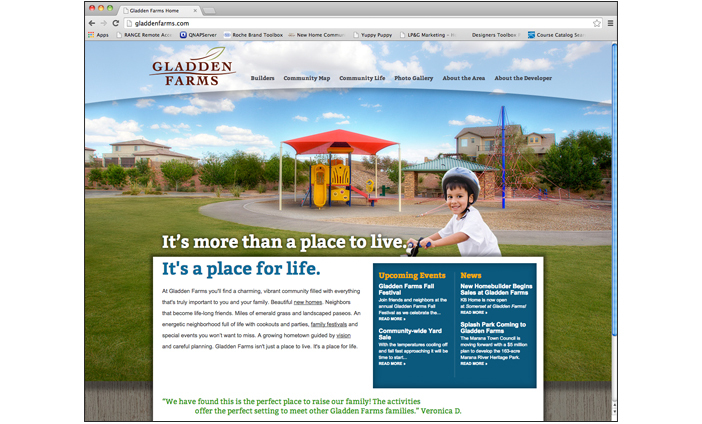 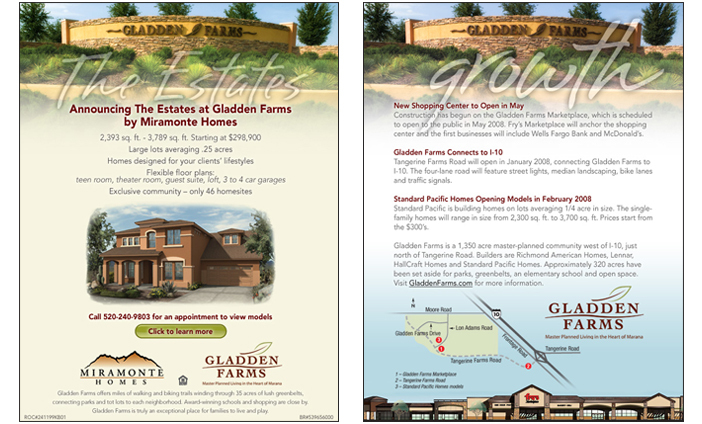 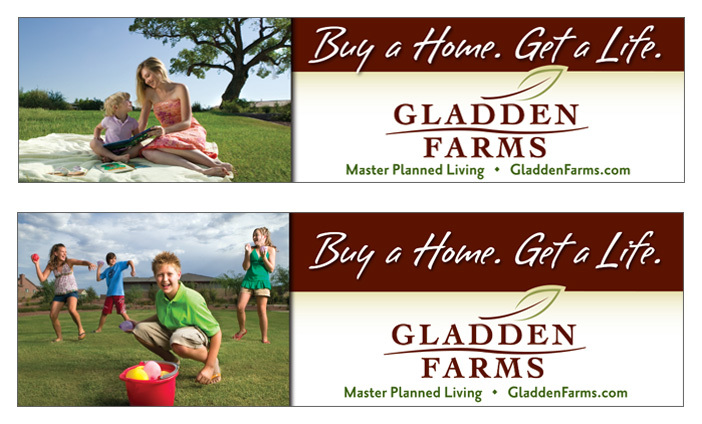 Master-planned residential community in Marana, Arizona. 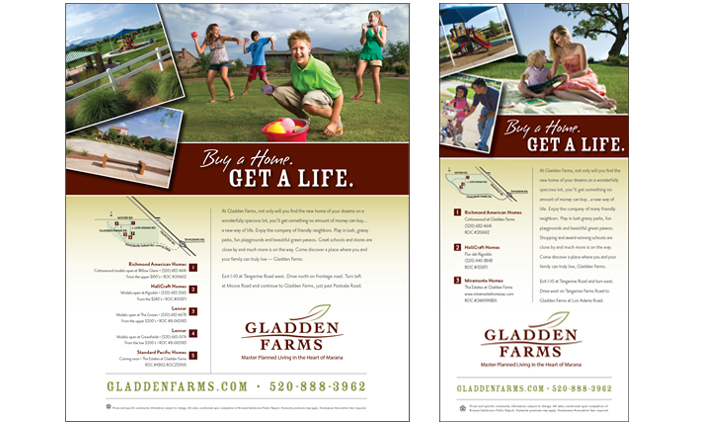 Our relationship with Gladden Farms started when the land was still cotton fields, and we were asked to plan the groundbreaking event in 2003. 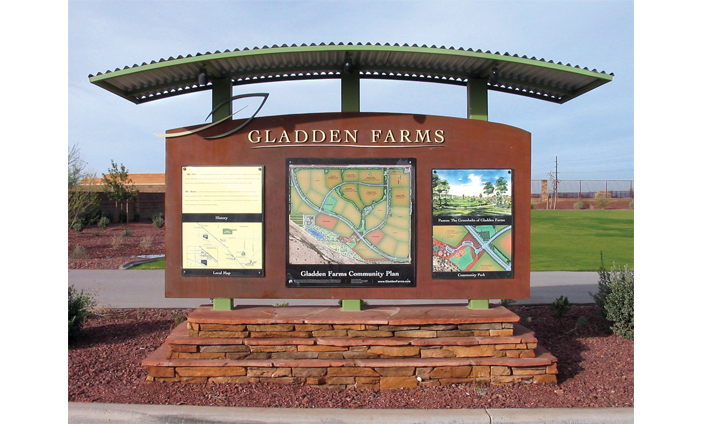 Now, 1100 homes later, we've helped the developer position the community as a highly desirable place to live in this growing area of southern Arizona.